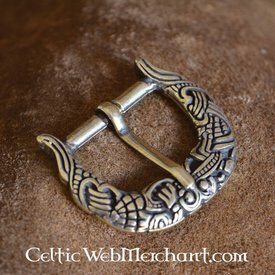 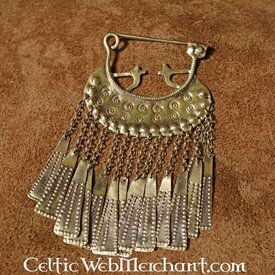 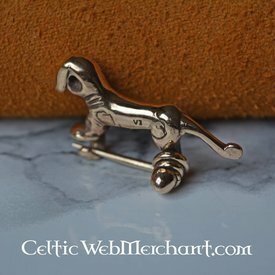 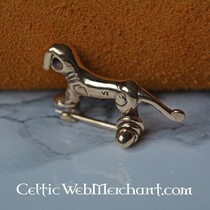 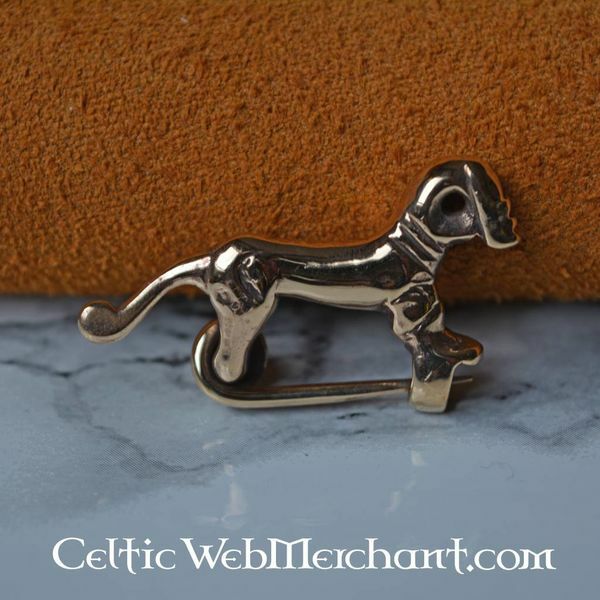 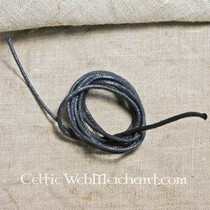 This is a detailed replica of an original Celtic horse fibula. 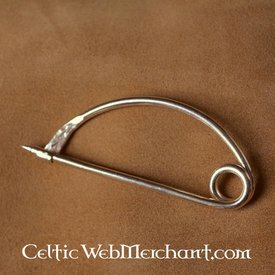 The exact finding place is unknown. 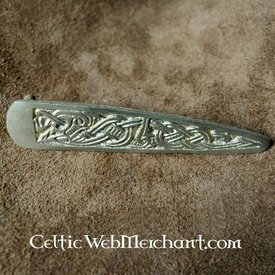 The fibula is 2,4 x 3,9 cm.